Semi-final 4 saw several more artists compete for another shot at impressing the Swedish public with their artistic talents. 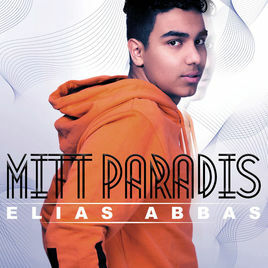 Elias Abbas was the biggest shock of the night, as his charismatic performance only managed to come fifth overall. Felix Sandman won a qualification to the Andra Chansen round, a respectable result for his new solo endeavor. Rolandz brought every ounce of his Swedish comedy skills and managed to qualify direct alongside contest veteran Mariette. Olivia Eliasson managed to nab the other Andra Chansen qualification spot, while Felicia Olsson sadly was not able to improve on her previous non-qualification in 2013.